I’ve been blogging for about four and a half months now, and when I started out I really had no idea what I was getting myself into. From scrambling to finish last-minute posts, to pouting over ARCs I was denied, to cackling over my own jokes in Goodreads updates, it’s been a wild ride and I’ve learned so much. This post is part of Bookending Spring 2019, which is organized by Sam & Clo! Today’s prompt, “Blog’s Life,” is hosted by Clo @ Book Dragons. Like so many other people, I started book blogging because I love reading and talking about books, but I don’t have many offline friends who still read much. In doing my early prep and setup work, I became aware of just how many book blogs already existed, and I had no idea how or why anyone would read mine; my first post was definitely a yell into the void the vast interwebs. I also had no idea what to post, so my next ten or so posts were all pretty basic reviews. I’ve come a long way since hitting publish on that first post, and I’m so glad that I decided to take the plunge. Getting started was, in a lot of ways, the hardest part for me. Which brings us to the here and now. Every week brings something new: a different topic to write about, a new way to analyze my reading / blogging data, more friends to talk to. I’ve moved away from posting reviews because they’re really not my favorite to write; discussions and guide / resource posts are more interesting to me. My blog planners are overflowing with post ideas (including a bunch of tags I’ve hoarded), fellow bloggers and authors I want to work with, miscellaneous tasks to optimize my reading and blogging. I do have finals coming up next month, so I’m kind of in a holding pattern until those are over and I have time to plan and implement bigger changes on this blog. In the meantime, I’ve been gradually working my way through the above list on slower days / weeks. Going forward, I would love to do more collaborations and guest posts with fellow bloggers and authors; feel free to let me know if this is something you’d be interested in working on with me! I’ve also got a few post series and blog pages in the works — as part of my ongoing fight against perfectionism, I’m planning on unveiling them pretty soon instead of continuing to sit on and tweak them in pursuit of an unattainably high standard. My goal is for this blog to be a helpful resource for fellow readers, as well as an interactive space, so if there’s something you’d like to see (and/or collaborate on) please do let me know! How has your blog changed since its start? What are some of the biggest lessons and takeaways you’ve picked up? 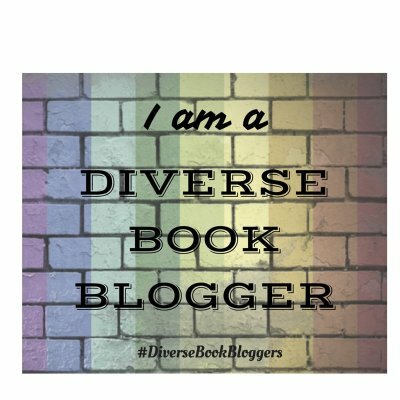 Is there anything you’d like to see more (or less) of on book blogs in general? Like you, that discord server just saved me so much suffering of trying to go at it alone and in the dark with how to navigate book blogging, so three cheers for that server and all its lovely peeps. I absolutely love your blog and I’m always surprised when I’m reminded that your blog hasn’t been a staple in the community forever. You are so confident and your posts so great I always had assumed at first that you had years under your belt. Tidyathon is such a good idea, I definitely have a lot to work on in that respect. 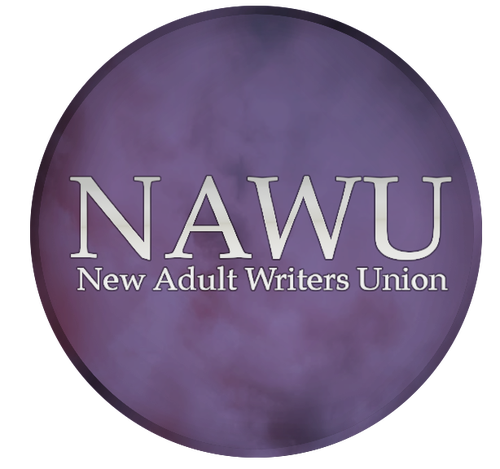 I rebranded in January from novellique and it was honestly such a good decision – and joining the blogging discord, too. Those two factors brought back my love of blogging. that’s awesome to hear! burnout is one of my great fears in blogging (and life in general tbh), so keeping things interesting and fun is definitely super important. haha well it’s not a race 😉 and blog / work / school / life balance is such a struggle! I am liking the to-do list. It feels very organised. Mine’s in my head and very scattered (much like I am). Can’t wait to see how everything goes!! I also joined the Discord server and met so many awesome bloggers! It’s really motivated me to blog more often and given me so many ideas on what to post. Good luck with your goals and rebranding. Also, best of luck on your exams! Ooooo sends all the good vibes for the tidyathon list I need to work on mine kicks it under a rug for now I’m attempting to keep on top of blog hopping. Aaaah I can’t wait to see your blog grow in the future, I also really struggle writing book reviews and prefer discussion/guide posts. Funnily enough I also enjoy collab posts, I just like working with fellow book bloggers on an awesome post. I dutifully ignore my pages…I still have several that need setting up actually ooops. Just hit publish, you can tweak them still whilst they’re published, I do that often hehe. “just hit publish” is definitely something I’ve been working on, if I waited until everything was perfect I’d be waiting forever! Ah, that discord server is definitely something that makes me want to keep blogging too! It’s so positive and when you are just talking to everyone there it feels like being at home! For now, I hope you are able to finish all the tasks on your Tidyathon list and also, all the best for your finals! I can not wait to see what will be coming up next on your blog and I am so excited about it all! thanks Jayati 💕 blogging discords have definitely saved me from burning out and/or horrifically embarrassing myself, and of course I love all the friends I’ve made! GOOD LUCK ON YOUR FINALS! MY ALL THE KNOWLEDGE FLOW THROUGH YOUR BRAIN LIKE GOOGLE! and “what is memory” is a mood indeed, good luck on your Tidyathon list (starting with writing it out 😉)! thanks for the extra luck on finals, I’m gonna need it haha.